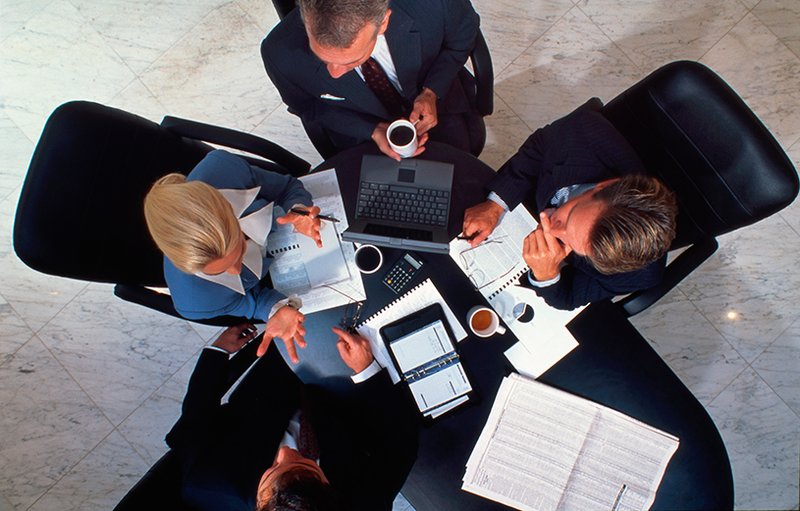 Competent financial consulting is the key to the success of your business. A talented manager must first be able to track the cash flow of his business. Consulting It is only worth a little distraction and funds begin to flow through your fingers. Of course, in order to track financial flows competently, a well-functioning, clear system of financial management is necessary. Such a system guarantees the stability of the company, as well as the ability to continuously assess further development. However, to create a working financial system, you need to work hard. Most enterprises work tolerably well with systems that have some flaws and shortcomings. They work not because such a system suits them completely, but because the management of these companies simply does not know that their financial system is imperfect and has gaps. 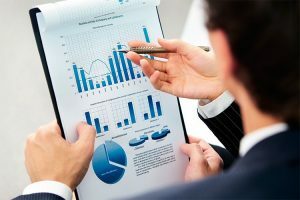 Even finding this, it is quite difficult to close these gaps, since any company has its own unique financial system, which depends on many additional factors, ranging from strategies to the projections of owners. 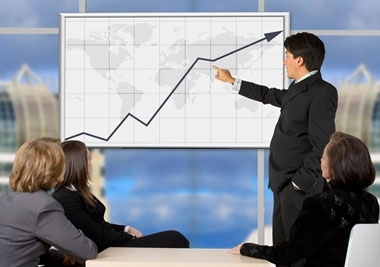 Therefore, competent managers turn to consulting companies. Competent financial consulting is not a specific procedure, it is a huge complex of measures, which is aimed at solving very specific tasks. Financial consulting provides an opportunity to create and adjust the financial management system and characterize specific aspects of the enterprise’s operation. 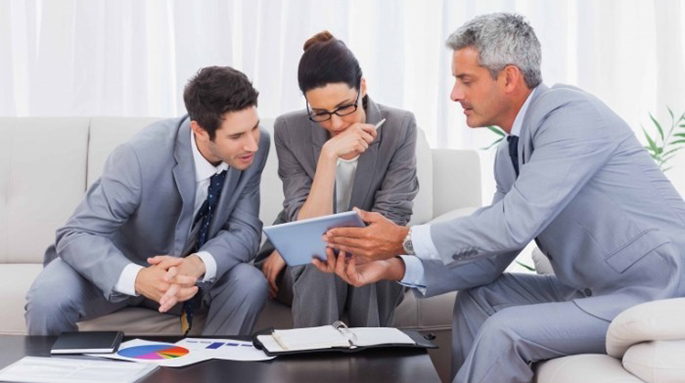 The main task of financial consulting is to obtain reliable information that will definitely come in handy for making important management decisions. 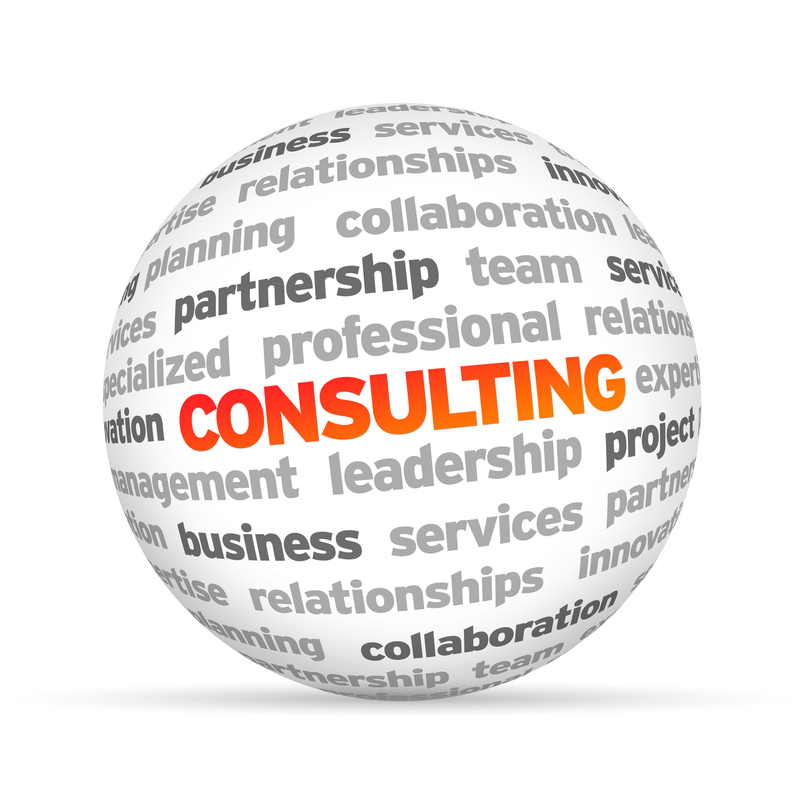 In other words, specialists of a consulting firm are engaged, in fact, in activities that are aimed at increasing the income of an enterprise. They evaluate, analyze, find weaknesses, offering options for eliminating deficiencies. Of course, very experienced people who have been working in this field for many years are engaged in financial audit, because consulting services cost a lot of money, but the investment will pay back with interest. In any particular case, work with the management of the enterprise is built individually. Some companies will need only a small, therefore, inexpensive advice. For some, simple services will not work, and it will be necessary to develop a very serious project. Not every manager should understand all the nuances of the formation of the financial system, but any entrepreneur must clearly understand what he pays for.